The key comparison between myprotein instant oats and my usual brand is the mixability. They mix beautifully with up to 3 scoops of wpc, taste great and the price is unmatchable. When you add one of the big sales (40%) it was one of the best buys I've ever made. Great product great company. 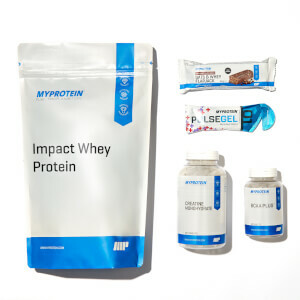 Instant Oat is Great Price and I believe the best item in Myprotein. I buy unflavoured which is cheaper then the flavoured ones. The taste of unflavoured ones are bad for me but you guys might like it. I bought unflavoured one because I want to mix with my protein(chocolate flavour). It doesn't mix well compared to the protein powder and there is always block that aren't mixed but I don't really mind but I believe some people might not like it. I don't take powders for taste or mixability thats why I gave 5 stars. The powder is so cheap and it is so important to take before or after the workout. 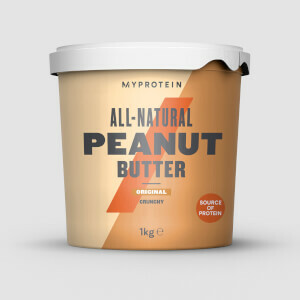 I believe this will be one of the best products to buy in Myprotein. This is the first time that I've tried instant oats, and I have to say that I am positively surprised! 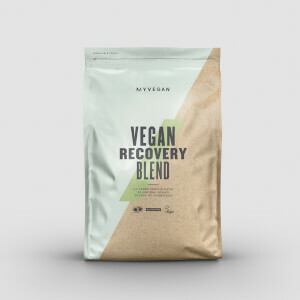 Not only does the product taste amazing, but it really also makes you full - almost works like a meal replacement product. Perfect product between meals. I recently purchased the chocolate smooth flavoured instant oats after having consumed a pouch with the strawberry cream flavour. 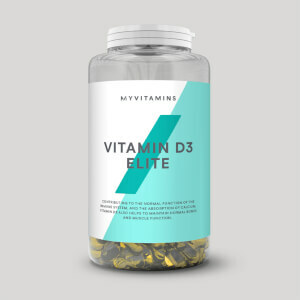 The product is generally perfect for every person who is a bit busy in the morning. I have personally been consuming instant oats it in addition to my breakfast every morning since I first bought the product.